A bit of a change from normal making posts to talk glasses and pop up shops. I've been wearing glasses everyday for the last 10 years (I take them off for photo's!) and if like me you have to wear glasses constantly, finding the right pair is a big deal. I had been looking for new glasses for about 18 months, I had tried the high-street and independent shops but alas, nothing was right.. 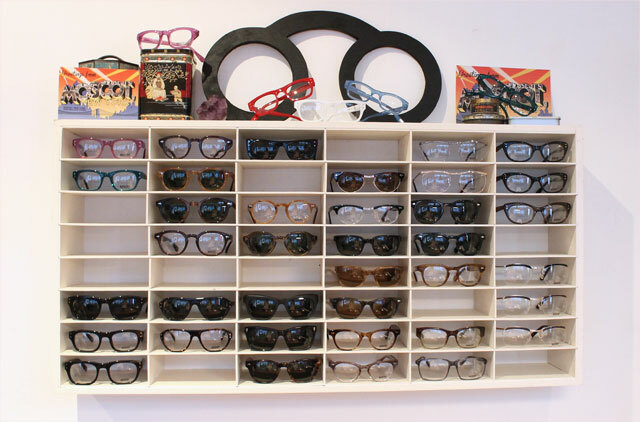 I was heading to my favourite charity shop when I came across Mo and her fab pop up shop for Moscot glasses. 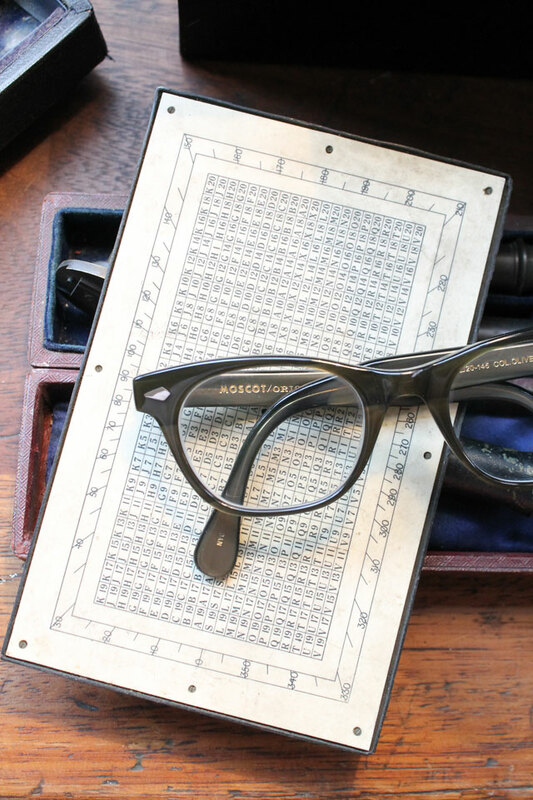 Moscot is an eye wear brand originating in Manhattans Lower East Side. 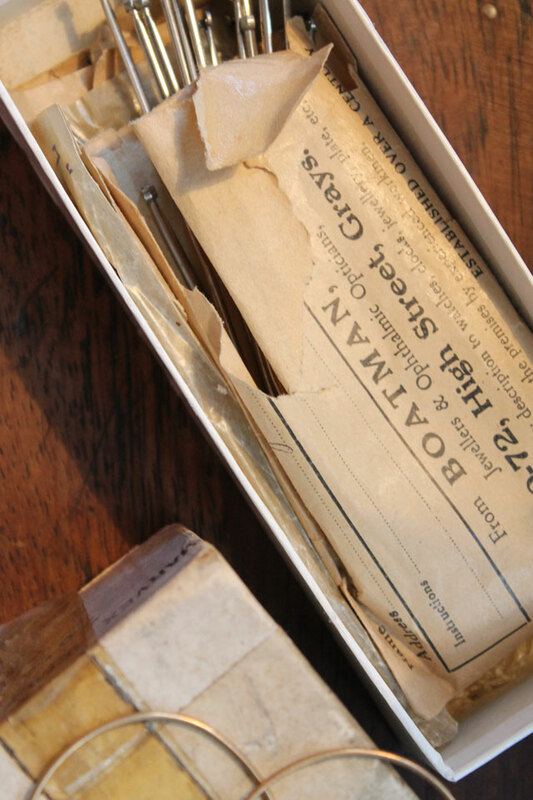 It is still run by the same family and specialises in classic handmade frames using the same methods as they did 100 years ago. This in itself makes me feel a little bit special! 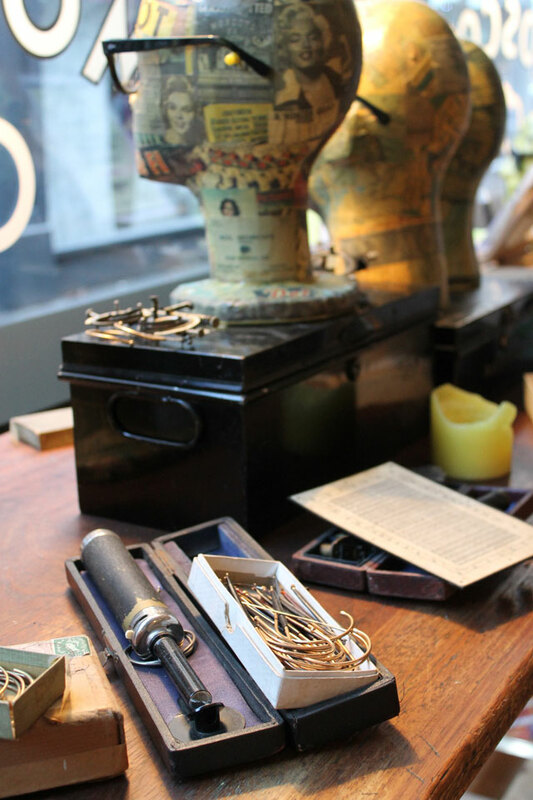 I loved how the shop was set up and all the glasses paraphernalia dotted around, it was good to have something different in my local area - I always feel like I miss out on these things not living in a big city.